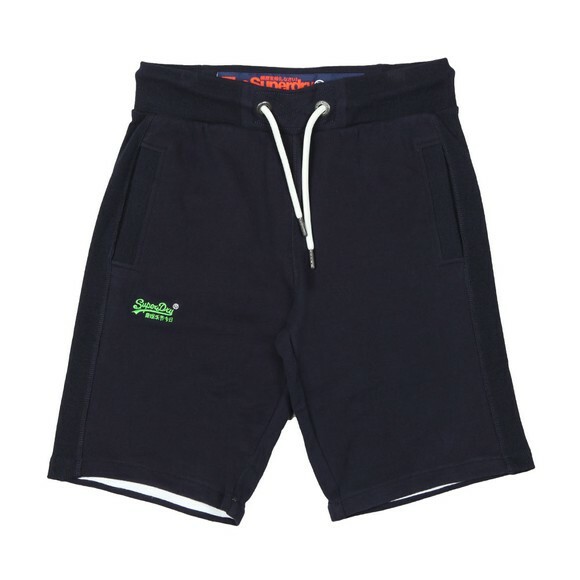 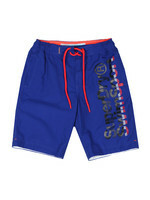 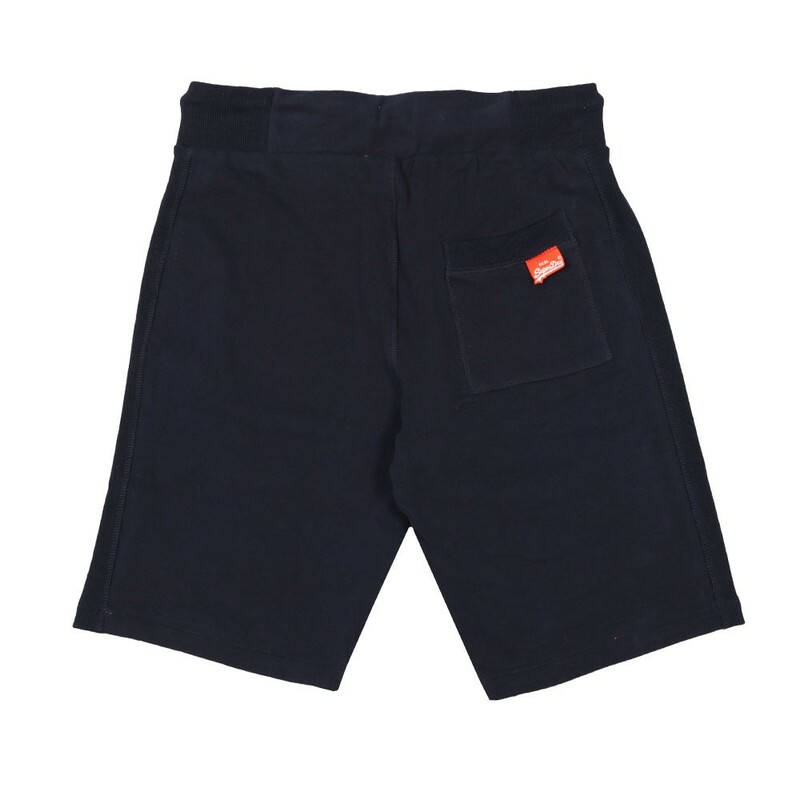 Superdry Orange Label Lite Short in Royal Navy. A lightweight sweat short with pockets to the hips and back. 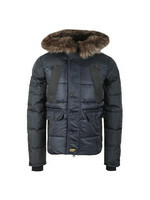 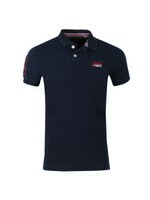 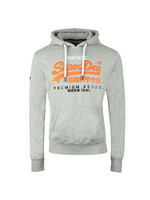 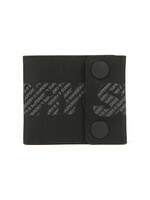 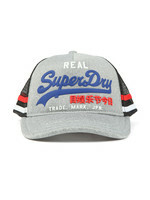 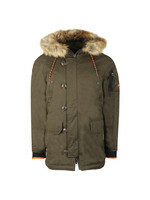 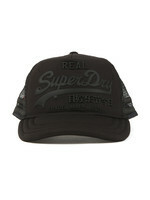 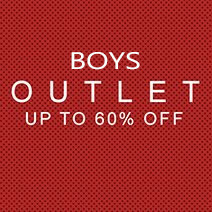 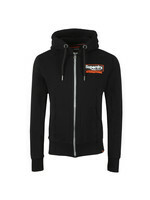 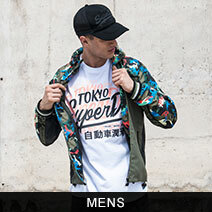 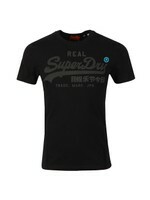 An embroidered Superdry logo is added to the right thigh and an orange label to the rear pocket.